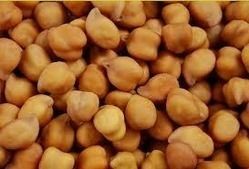 Moisture : 11 % Max. 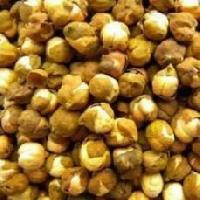 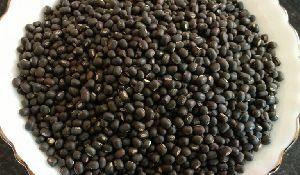 We are Manufacturers, Importers, Exporters, Traders, Wholesalers, Suppliers of Brown Gram at shrihtrading.com. 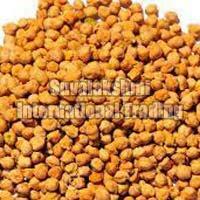 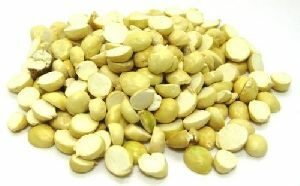 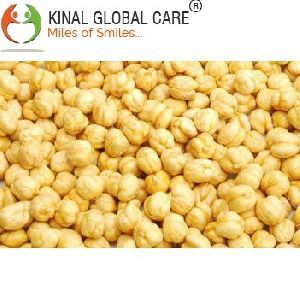 Brown Gram have good nutritious value and are available in various types. 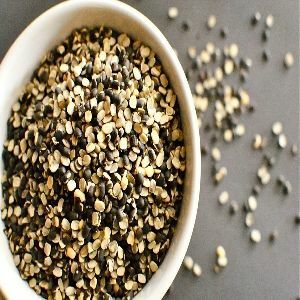 As they have a slight flavor, they are excellent for mixing with other ingredients or spices, and make for a healthful addition to a variety of dishes. 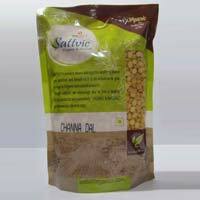 Our products are available at the most competitive prices in the market. 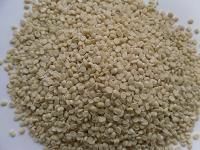 We offer split gram . 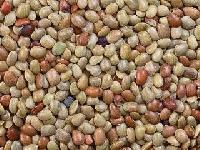 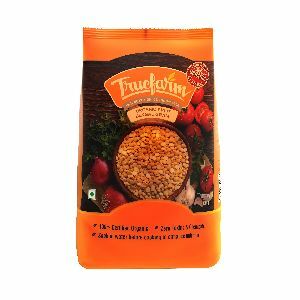 Split gram is high in fiber and helps to lower cholesterol No Harmful Chemical & Pesticides Use. 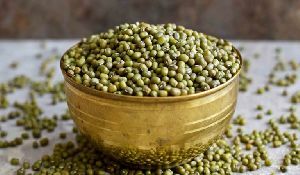 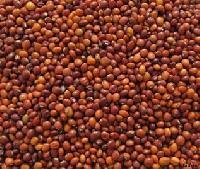 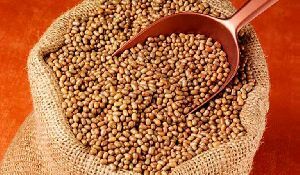 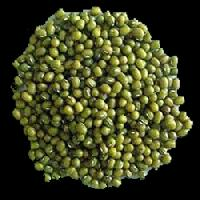 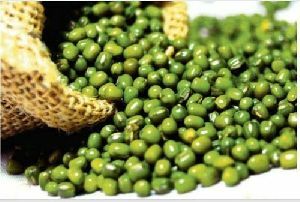 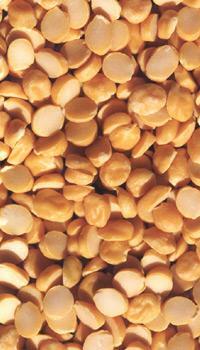 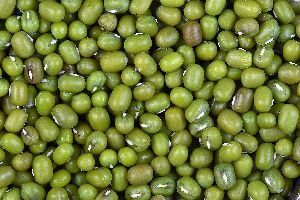 We hold immense knowledge and expertise in processing and trading Moong (Green Gram). 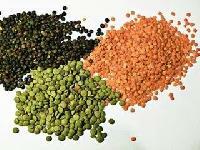 We don't compromise with quality and hence, ensure that quality pulses must reach consumers. 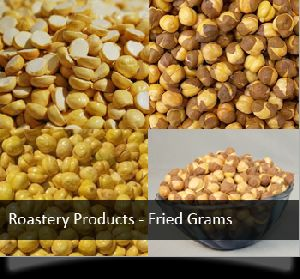 Moreover, we offer hassle free and timely delivery within the specified time-period.